Disaster Professionals Utah & Wyoming- News & Industry Tips Author: Kenzie. 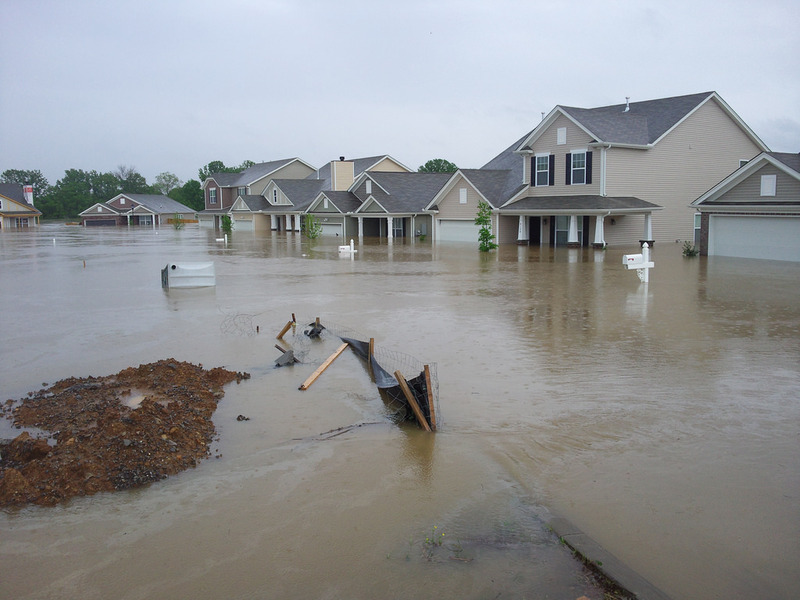 March is Flood Safety Awareness month, which makes it the perfect time to learn more about the damage floods can cause and how to deal with the financial aftermath. Floods are common, abrupt, and devastating. It can ruin homes and cause thousands of dollars in repairs, and it can happen to anyone. For many, just as fearful as the loss of precious belongings and an arduous clean-up is the prospect of paying for the damage out of pocket. Flood insurance is often the only difference between a stable recovery and overwhelming debt. Here are just a few of the reasons why flood insurance is so crucially important for every homeowner in the event of flood damage. 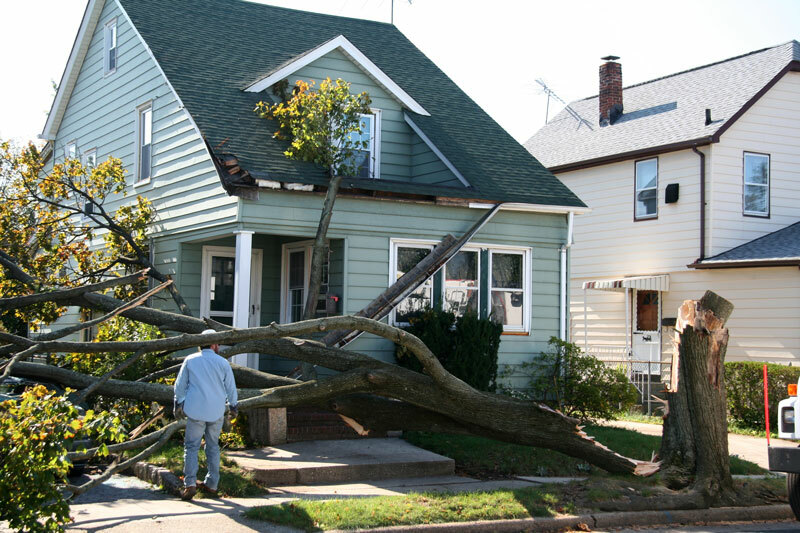 Severe storms often bring with them strong winds that can cause a lot of damage to your home in the chaos. It's impossible, though, to predict how much damage could be done. Luckily, there are preventative steps you can take to mitigate the possible harm done, meaning fewer repair costs and relieved stress for you. Here are some things you can do to reduce wind damage before a storm, brought to you by our storm cleanup professionals. Water damage in the basement is one of the most common and destructive types of disasters you can experience as a homeowner. It comes without warning and can cause costly damage. If you worry about your home being prone to water damage, consider getting your basement waterproofed. It's a process that can help protect your family's health and your home's safety in the event of water damage. 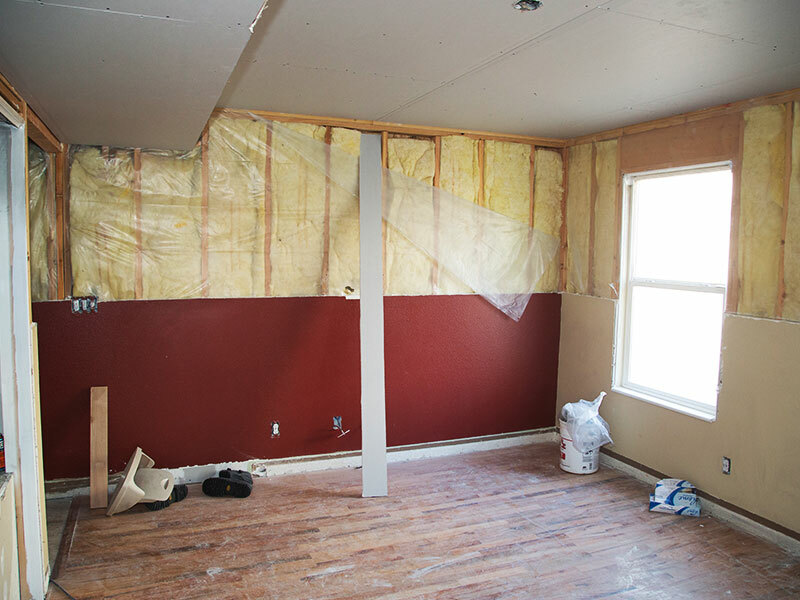 Here are some reasons why you should waterproof your basement, brought to you by our flood damage restoration professionals. Winter is officially in full swing, which means that we have a lot of snowy days ahead of us to prepare for. 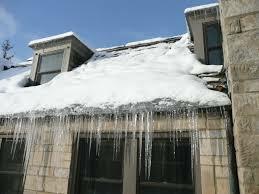 With winter weather comes some problematic consequences to your home, however, such as waking up to an ice dam on your roof. Here are some tips on how to prevent and mitigate ice dam damage to your roof and home, brought to you by our water damage restoration experts. 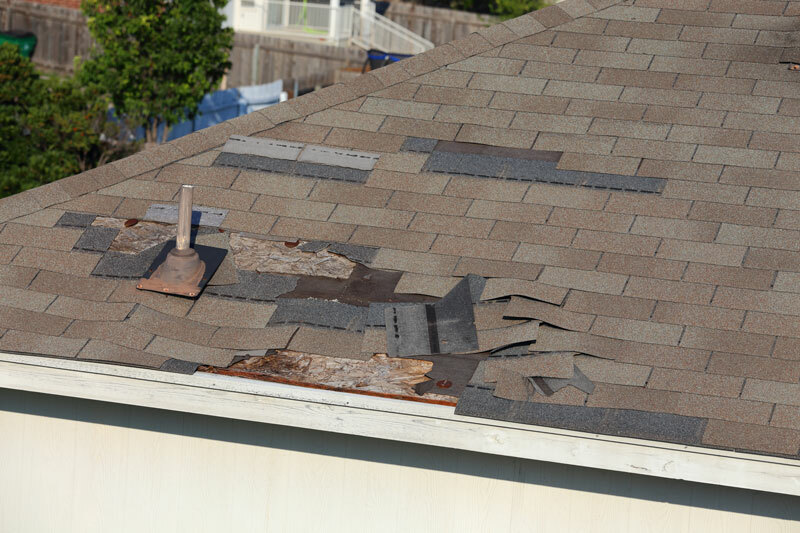 Storms can cause a lot of harm to your roof. Whether it's extreme rain, high-speed wind, or heavy hail, the weather is a big cause of roof damage. Here are some tips on roof repair following a storm and how to check for storm and wind damage, brought to you by our emergency restoration professionals.